Widely considered the best Stephen King adaptation, as well as one of the greatest horror movies of all time, Stanley Kubrick’s take on The Shining (1980) is visionary cinema that captures the essence of its source material, and brings it to life with masterful cinematography and its own interpretations of the novel. Supposedly, Kubrick decided he wanted to direct a horror feature, and trawled through several books by horror authors, disinterested by most, until he came across The Shining and was captivated by King’s story of insanity and the supernatural. When a legendary director such as Kubrick decides to make a new feature, it has a high chance of success, but the success of this chilling parable has as much to do with King as it does with Kubrick. Stephen King has written over 60 books throughout his lengthy career as an author, and a lot of them are considered American classics. But regardless of the sheer quantity of material he has produced, there is a more notable reason as to why his works translate to film in such terrifying fashion. Elements of the supernatural are of course present in many of King’s works, but when at his best, the real monster is within the human psyche. Think of the titular schoolgirl (Sissy Spacek) in Carrie (De Palma, 1976), pushed to the edge by her mother and her bullies, resulting in a vengeful, demonic rampage. Think of Annie Wilkes (Kathy Bates) in Misery (Reiner, 1990), a deranged fan whose obsession with a fictional character drives her to keep her own idol a prisoner. And then there’s The Shining’s Jack Torrence (Jack Nicholson), whose descent into madness is slightly more complex and harder to pinpoint. In each of these three films, the source of the fear stems from human characters, and they are so scary because they explore the destructive potential that an individual is capable of when in situations such as these. Even when there are ghosts and supernatural occurrences at play, a character such as Jack Torrence is stripped down simply to a man who has lost his way for one reason or another. One of the things that is so great about Kubrick’s adaptation is its heightened sense of ambiguity, which was far less prevalent in the novel. In TMC’s 2011 documentary ‘A Night at the Movies: The Horrors of Stephen King’, an interview with King makes clear that he and Kubrick had fundamental differences in how they perceived the haunting that takes place within The Shining. 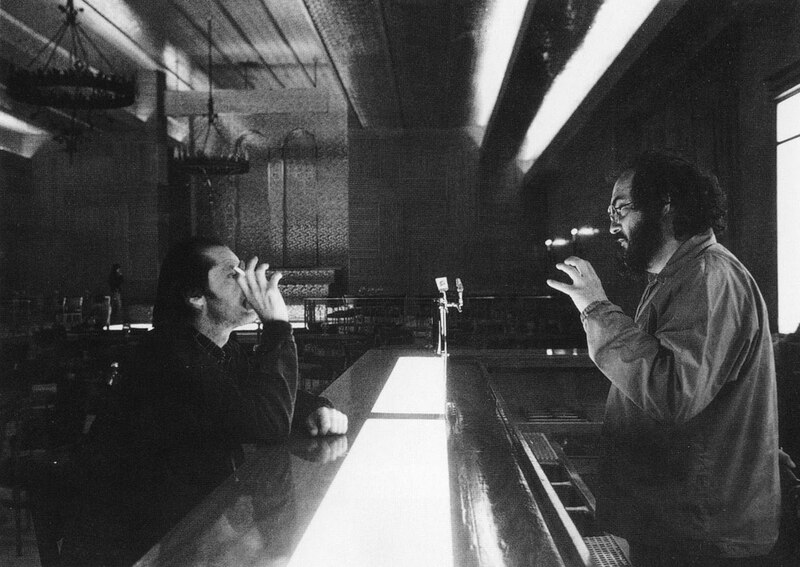 King had always intended the haunting to be a real, external force, of which Jack Torrance was a victim to, while Kubrick supposedly decided that the ghosts that appear in the Overlook Hotel are in fact a product of Jack’s troubled mind. 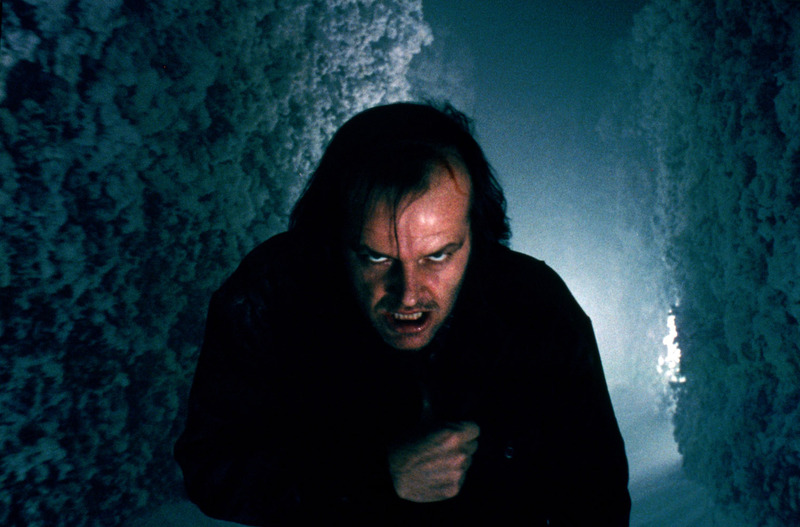 As a result of this, part of what makes the film so scary is the ambiguity surrounding whether or not Jack’s insanity is a result of paranormal torment and the past interfering with the present, or just cabin fever mixed with his pre-existing issues of alcoholism and domestic violence. The latter is certainly implied; Jack is facing a mirror in every scene in which he interacts with ghosts, hinting that he may just be talking to himself, and the bartender Jack talks with seems to vanish as soon as his wife Wendy (Shelley Duvall) enters the Gold Room. "I thought it was one of the most ingenious and exciting stories of the genre I had read. It seemed to strike an extraordinary balance between the psychological and the supernatural in such a way as to lead you to think that the supernatural would eventually be explained by the psychological"
This is really the crux of the film’s success and the reason it has terrified its way to cult status among horror fans. 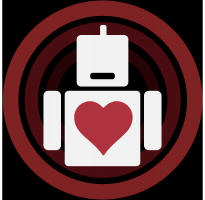 But the movie has also become an iconic staple of pop culture, referenced in a plethora of other films and TV shows, and widely appreciated by a mass audience. Many of the iconic images and lines from the movie, are however, exclusive to the movie, and do not feature in the book. The shot of Jack’s grin through the gap in the door, menacingly yelling “Here’s Johnny” was improvised by Nicholson and was not in the book. The shot of the spooky ghost girls in the corridor was not in the book. The tidal wave of blood bursting from the elevator was not in the book. Even the dread-inducing multitude of identical pages reading “All work and no play makes Jack a dull boy” never made an appearance in King’s novel. These all contribute to the film’s memorability and are in part why the film is still considered such a classic today. King did not consider The Shining to be a faithful adaptation and had many issues with the film. Put simply, Kubrick took King’s simple and harrowing story of a secluded family in a hotel with a dark history, and adapted it in his own ways, adding and taking away key plot points and going as far to change the intended meaning of the story. But King must be given credit for the most important element of Kubrick’s film, which is that despite the presence of murdered children and rotting corpses that are wandering the Overlook Hotel, none of them are as scary as the image of an unhinged mad-man chasing his terror-stricken wife and son with an axe.